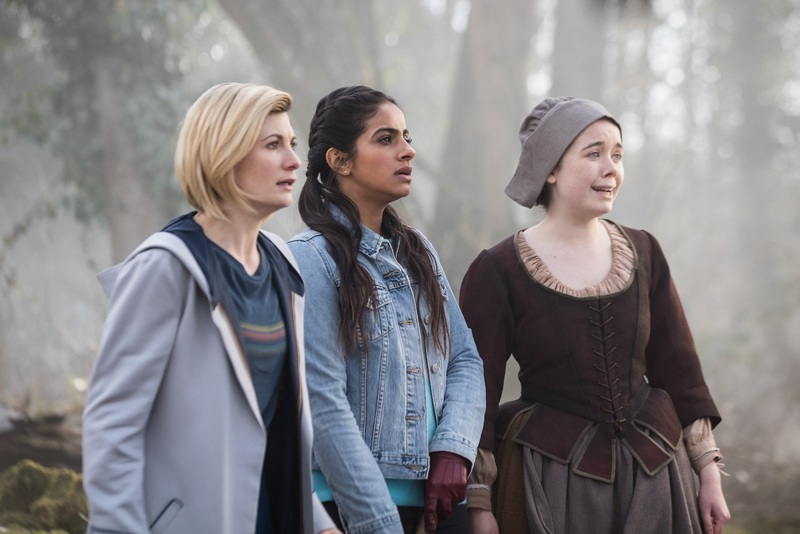 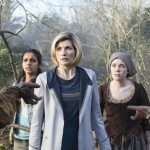 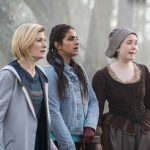 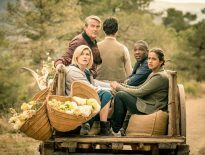 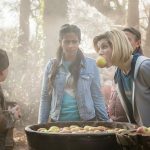 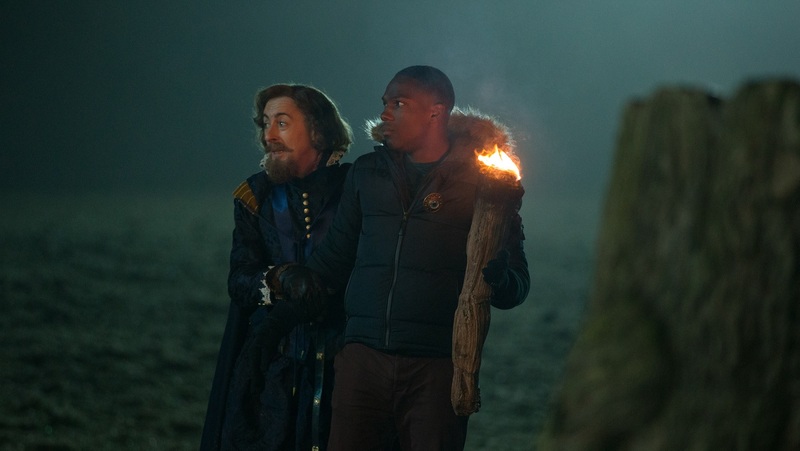 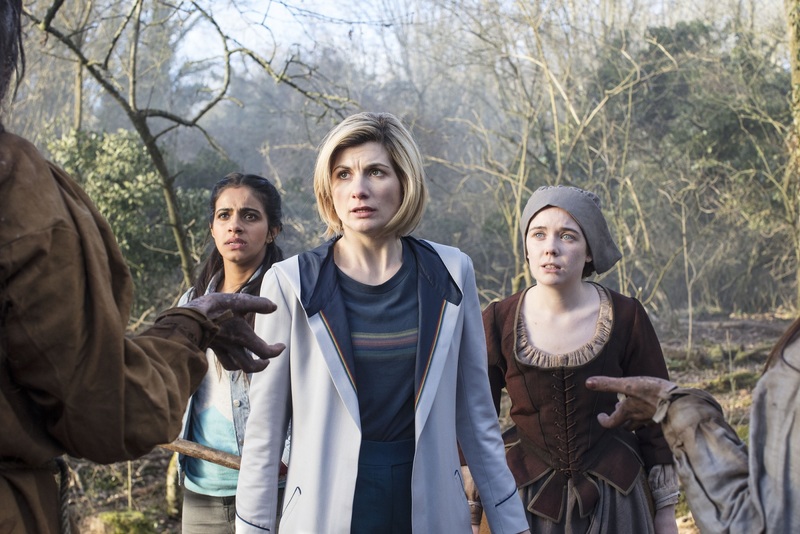 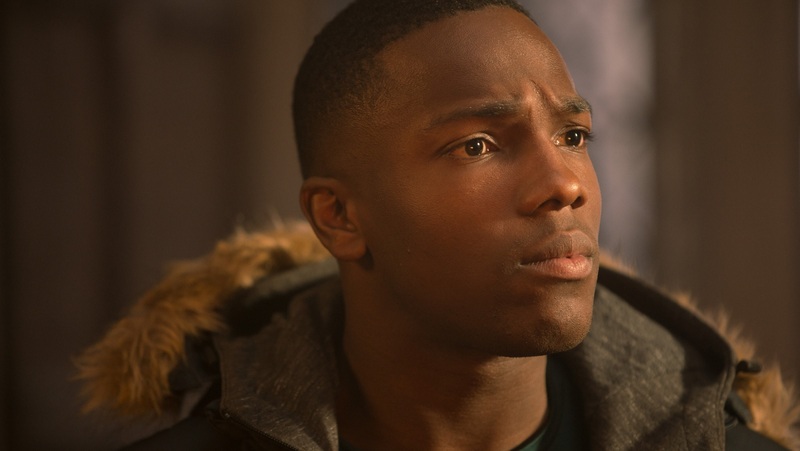 On the hunt for a preview of The Witchfinders, tomorrow’s episode of Doctor Who? 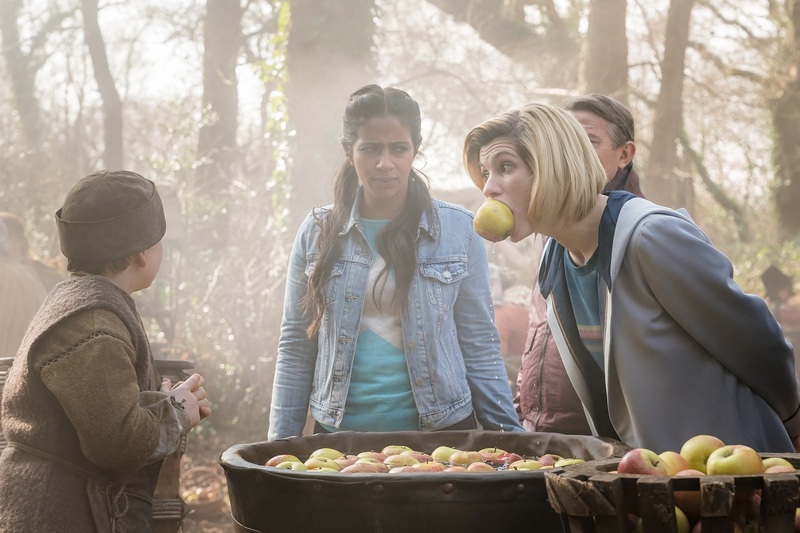 Well, you’re in luck. 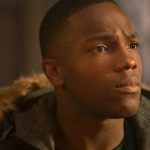 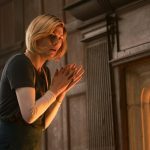 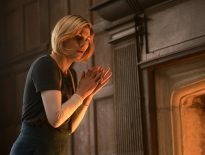 Check out these new images (y’know, in case you didn’t manage to catch it already on Amazon Prime). 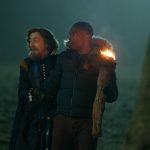 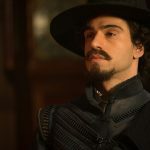 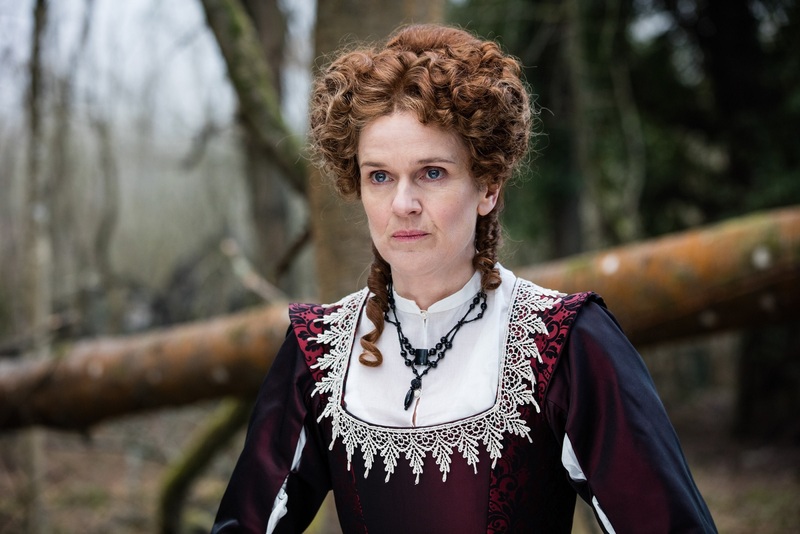 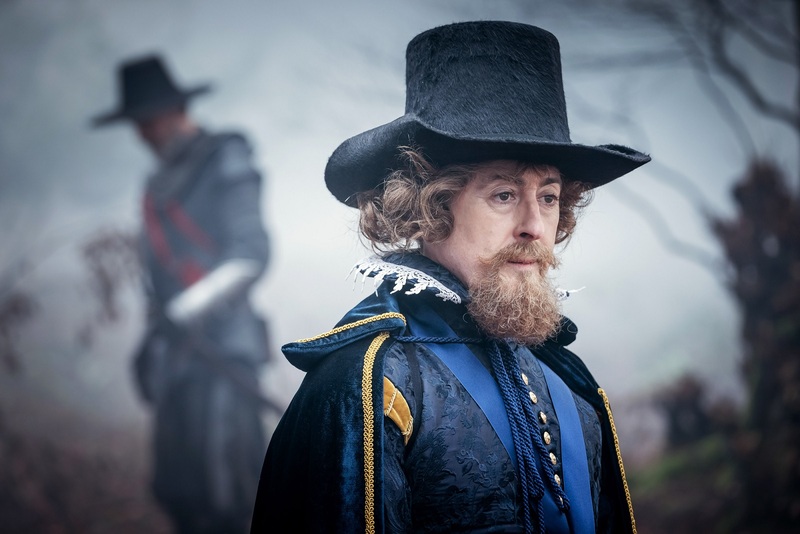 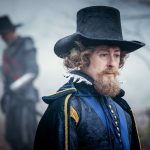 Written by Joy Wilkinson and directed by Sallie Aprahamian, The Witchfinders airs on BBC1 at 6:30pm on Sunday 25th November 2018. 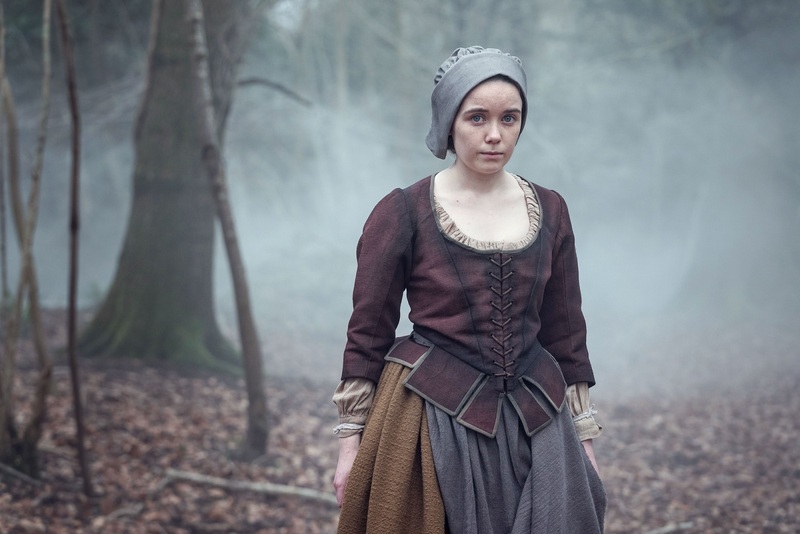 News	What Did You Think of The Witchfinders?